XPO Logistics Inc. will launch an expansion of last-mile capabilities on its XPO Connect digital freight marketplace, company officials said April 3. In 2018, Greenwich, Conn.-based XPO arranged about 40,000 last-mile deliveries per day. 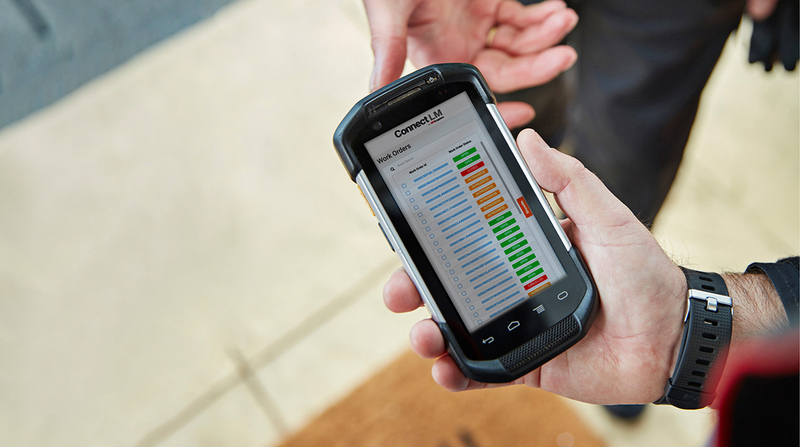 With the new technology, XPO’s customers and independent contractors will have deeper visibility into the last-mile process and more control over the consumer experience, according to XPO officials. Retailers will gain enhanced capabilities for digital scheduling, geotracking, delivery exception monitoring and claims processing, the company said. Company officials said XPO Connect is a fully automated, self-learning marketplace that connects shippers and carriers directly, as well as through XPO. XPO customers get direct access to the XPO transportation network and other data. Independent service providers can view available offers, geomonitor tendered routes, track payments and see their performance metrics, XPO officials said. The company said it combines its 85 last-mile hubs in North America and their integration with the XPO Direct shared-space distribution network. XPO said it expects to invest about $550 million in technology this year across its global operations. The company introduced XPO Connect in April 2018 as a cloud-based, fully digital freight marketplace developed with multimodal, self-learning architecture.